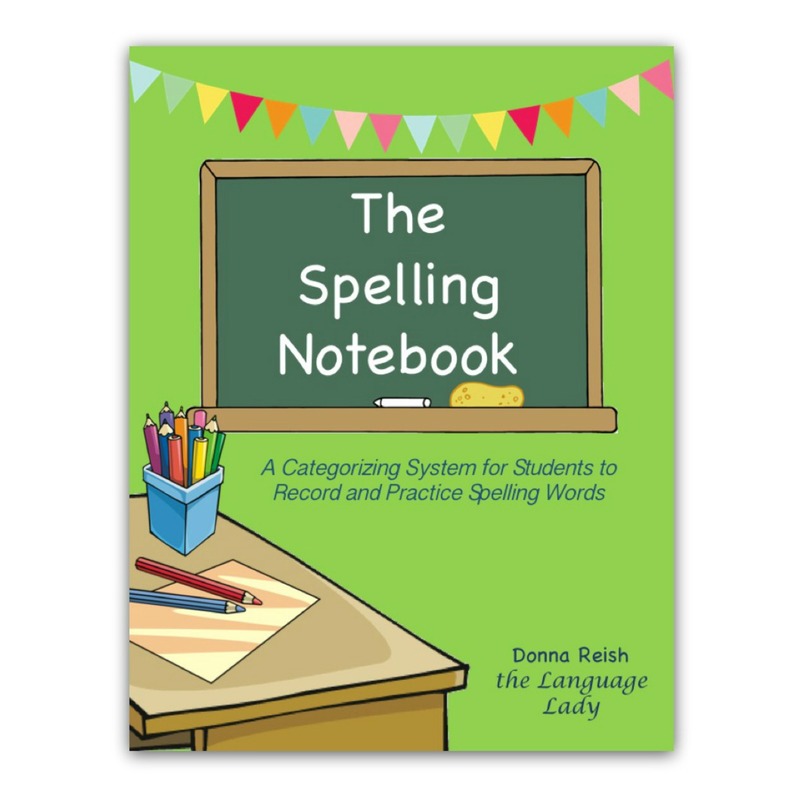 The Spelling Notebook is a one hundred page book that contains over ninety spelling rules. Each rule is laid out in a systematic order (similar to the order a student learns word families for learning to read) with similar word families categorized on each page. The Spelling Notebook is a one hundred page book that contains over ninety spelling rules. Each rule is laid out in a systematic order (similar to the order a student learns word families for learning to read) with similar word families categorized on each page. 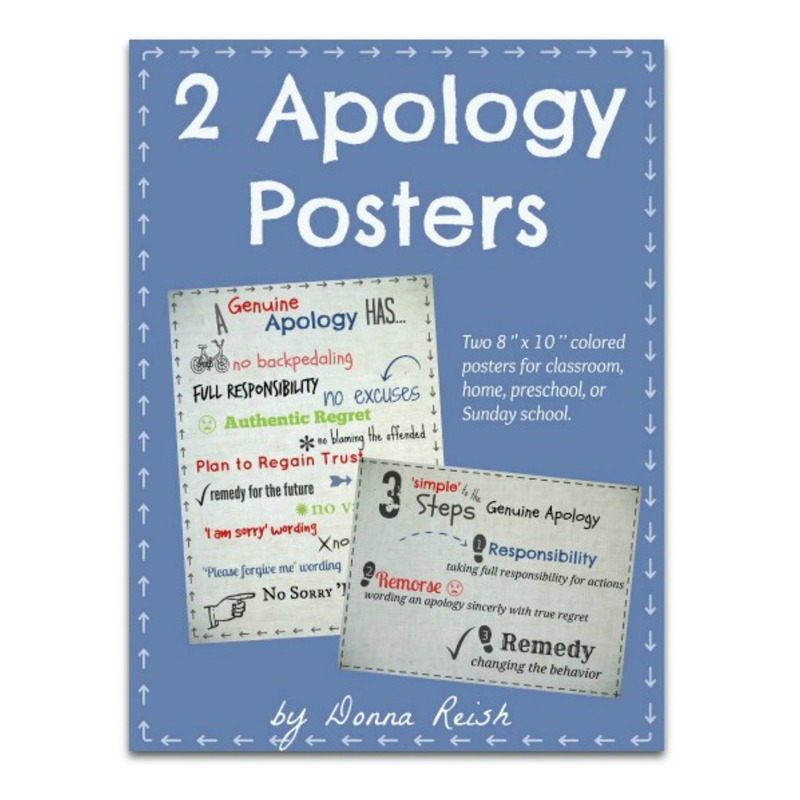 Every page contains a Teacher’s Tip that explains that page’s rule for the teacher. Each week as part of the student’s spelling lesson, the teacher assigns the student certain pages of the SN containing that week’s rule(s), and the student records his words in the correct column (g says guh; g says juh, etc.). 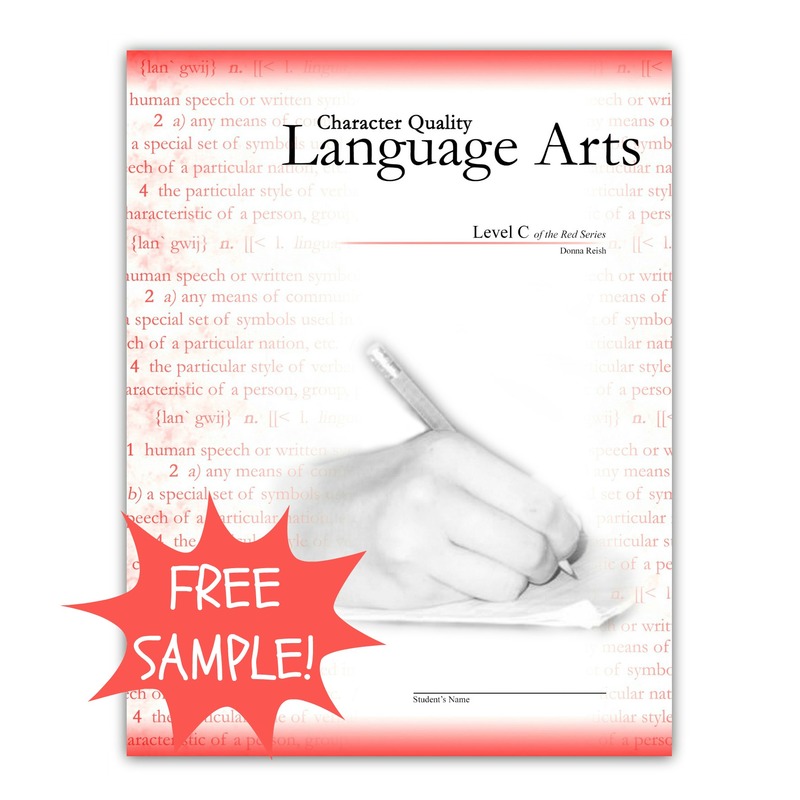 Only one Spelling Notebook is needed per student for all your student’s CQLA language arts years as it covers spelling rules for grades two through twelve. Additionally, the SN may be used for an emerging reader who enjoys writing the words he is learning to read. He records the words he learns on each word-family page.